Posted on July 18, 2011, in jQuery, php, Technology, tips, Web Development, webdev and tagged jquery, php. Bookmark the permalink. 7 Comments. That’s the point! The use of those kind of grids with JSON data. 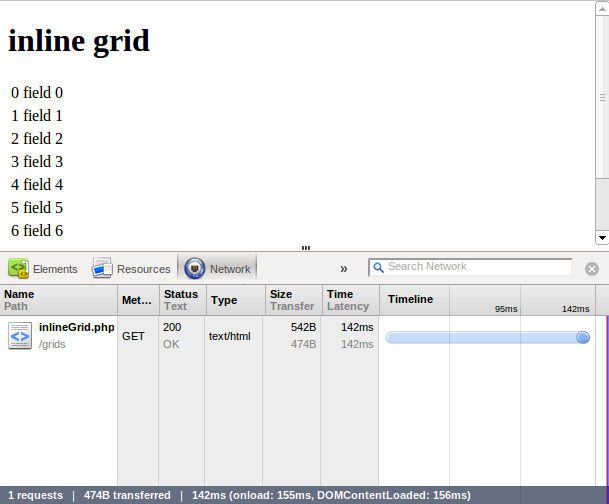 Normally those js grids allows JSON data as input and also transforms html table into a fancy datagrid. Hi, I’ve been working with data grids, more related to Dojo than to JQuery. 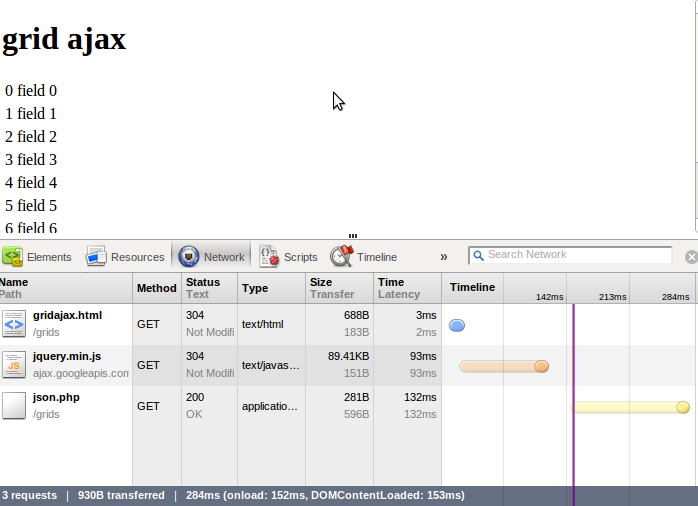 I believe that the idea is not only to make the request through/in ajax/json format but also to buffer the results. By that said, the grid must be capable of send a ajax request specifying which results would like to show (similiar to pagination, but with scroll instead of pages).